Two evicted housemates are expected to make it back into the house. 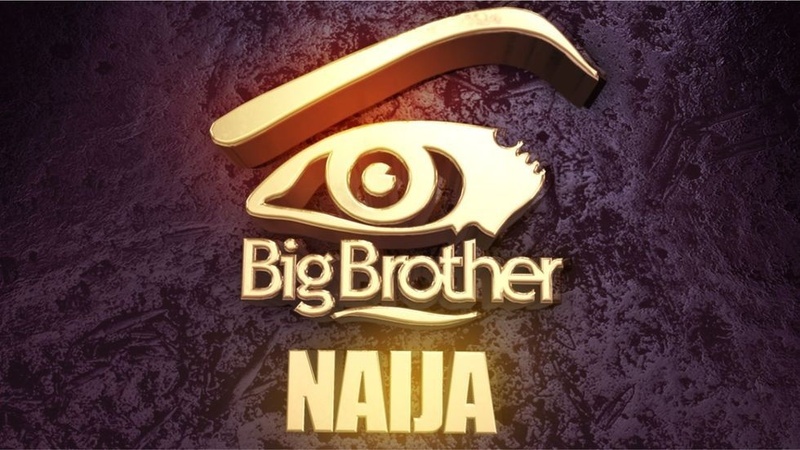 Ebuka Obi Uchendu, the host of Big Brother Naija, made the announcement on Sunday. As expected social media reacted to this new development. While somewhere happy that their favorite housemates will return, others felt that this new twist will give the returning housemates undue advantage. Via their official website, organizers of the reality show have explained the twist, as being unbiased and balanced. "On a flat surface view, the potential ‘returnees’ have been exposed to the outside world, the media and have created strategic formulae that might work in their favour in terms of game; again, flat surface view. "In reality however, the only difference between current and Ex-housemates is the amount of information at their disposal. "In terms of the Votes however, the power still lies in the viewer’s hands; immunity is only awarded to Housemate that wins it fairly and Nominations are driven by the Housemates themselves so, the probability of 2 Housemates bringing biased scales to the House are non-existent. "To each their own strategy."